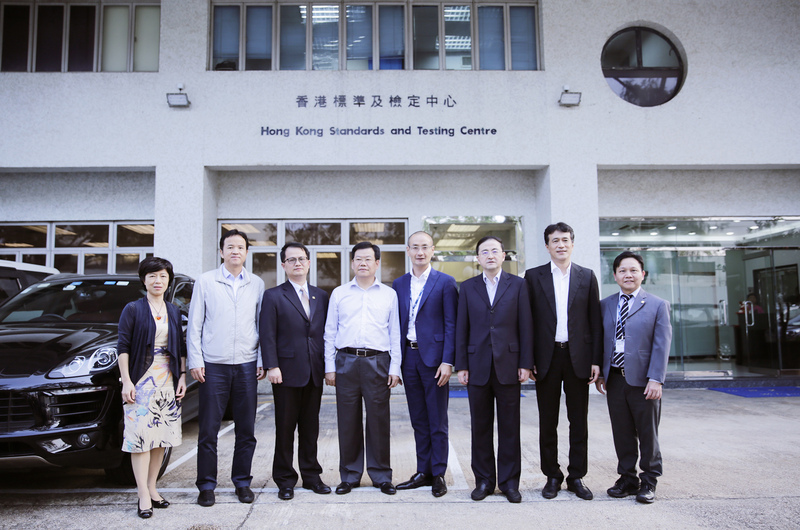 On November 8, 2018, STC’s Hong Kong Headquarters welcomed a visiting delegation from Shenzhen including Huang Min, Deputy Mayor of the People's Government of Shenzhen Municipality, Qi Bing, Director of Market and Quality Supervision Commission of Shenzhen Municipality, and representatives from other government departments of Shenzhen. Accompanied by Harry Yeung, STC Chief Operating Officer, C. K. Tsang, Assistant Director (Eastern China Operations), Dr. Franki Lee, Director of Corporate Sales and Business Development, and Dr. K. C. Lee, STC General Manager, the visitors received a tour of various STC laboratories and learned in depth about how the daily operation and management of the labs were carried out. 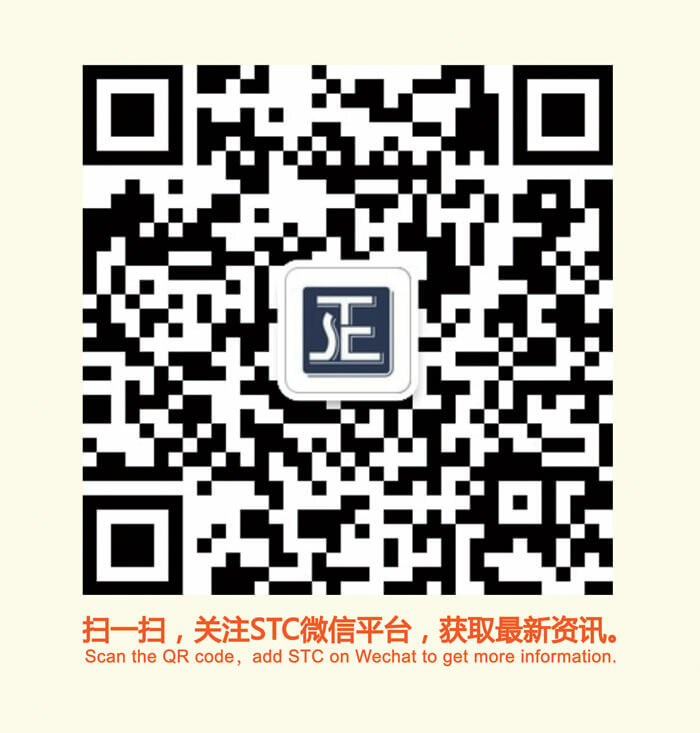 The Shenzhen delegation expressed their appreciation for STC’s serving the society and the industrial and commercial sector as a not-for-profit organization for more than 50 years. They were also eager to further strengthen the cooperation and exchange between Shenzhen and Hong Kong, as well as Guangdong and Hong Kong to better serve the society and help enterprises improve their product quality.